/ Modified mar 12, 2019 9:49 a.m.
Poppies and other flowers in bloom at Picacho Peak State Park, March 5, 2019. 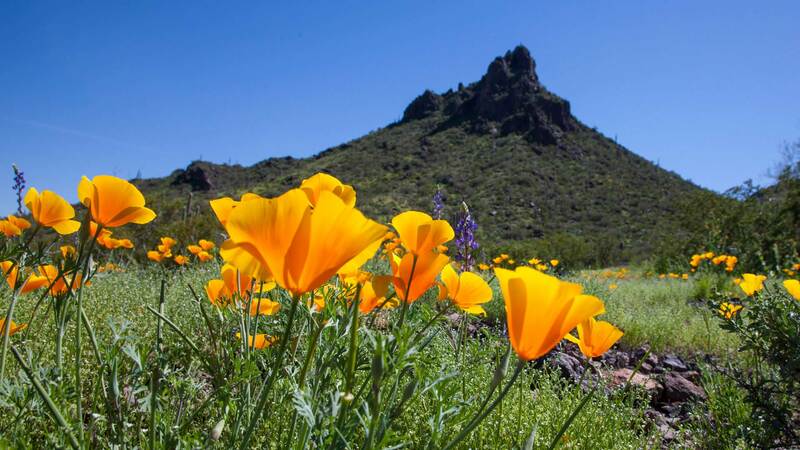 Visitors are flocking to public areas such as Catalina State Park and Picacho Peak State Park in Arizona so they can get a glimpse of the explosion of color in the landscape. Bobby Whipple moved to Tucson about 30 years ago. 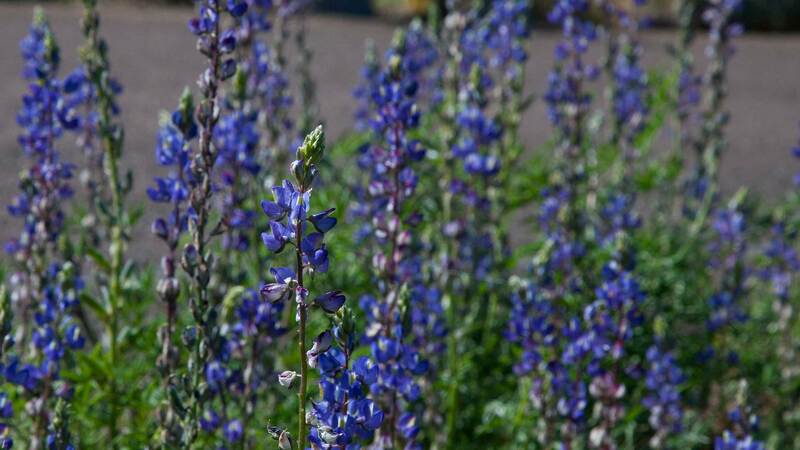 Recently, she and a group of friends drove to Picacho Peak State Park so they could check out the flowers in person. "It just feeds your soul. It's just so wonderful to see the desert in bloom. You think of it as being so dead and so brown, and it's not," she says. 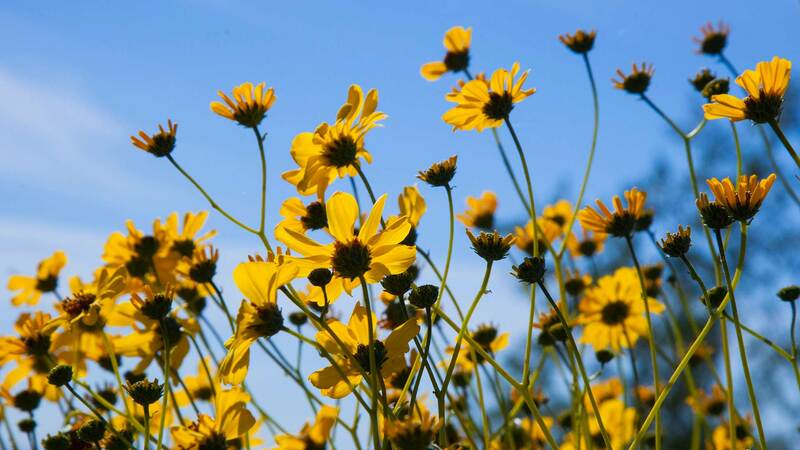 The flowers should be around for a while as long as the temperatures stay relatively cool — in the 60s and 70s for highs — and they will also be boosted if it rains again. Experts say so far this century, 2005 was the best year for springtime blooms, but 2019 is also providing the occasional treat. In Central and Southern Arizona, winter visitors have come from a variety of states and countries such as Minnesota, Wisconsin, Ohio, Canada and Germany. 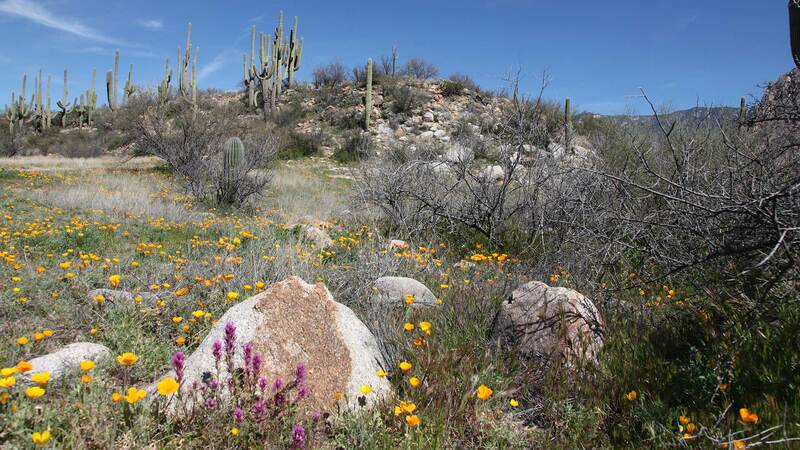 For a video segment of the blooms in Catalina State Park and Picacho Peak State Park, you can watch Arizona Illustrated on Sunday March 24 at 6:30 p.m. on PBS 6 in Tucson. The show will also be posted online. 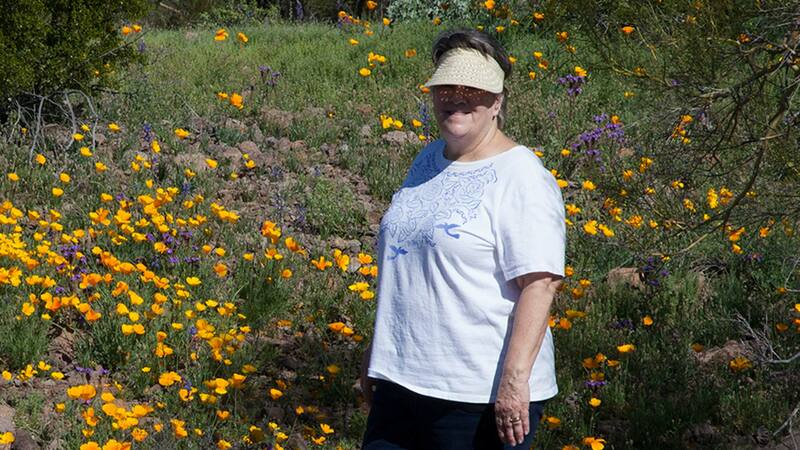 Bobby Whipple is one of thousands of people who is visiting Picacho Peak State Park and other destinations to view the wildflowers, March 5, 2019. Flowers of different shapes and colors are blooming at Picacho Peak State Park, March 5, 2019. Brittlebush and other flowers are abundant at Picacho Peak State Park, March 5, 2019. Saguaros, flowers and other plants adorn the landscape at Catalina State Park, March 4, 2019. 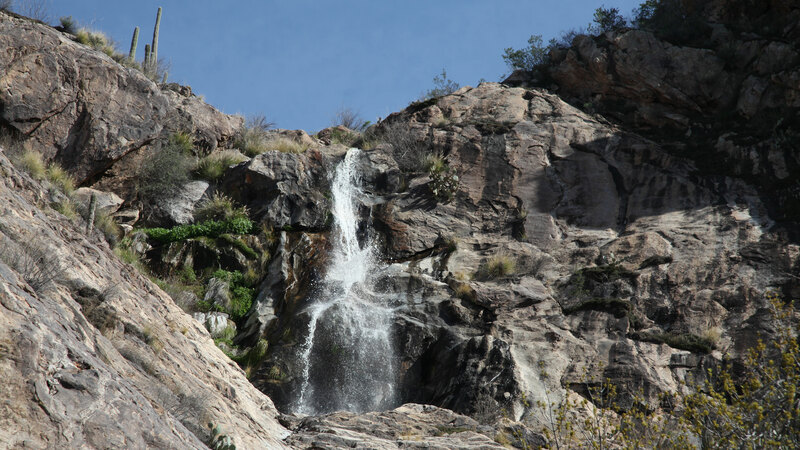 The fall and winter rains from 2018 to 2019 formed waterfalls in some parts of Catalina State Park, in addition to an admirable wildflower show, March 4, 2019.